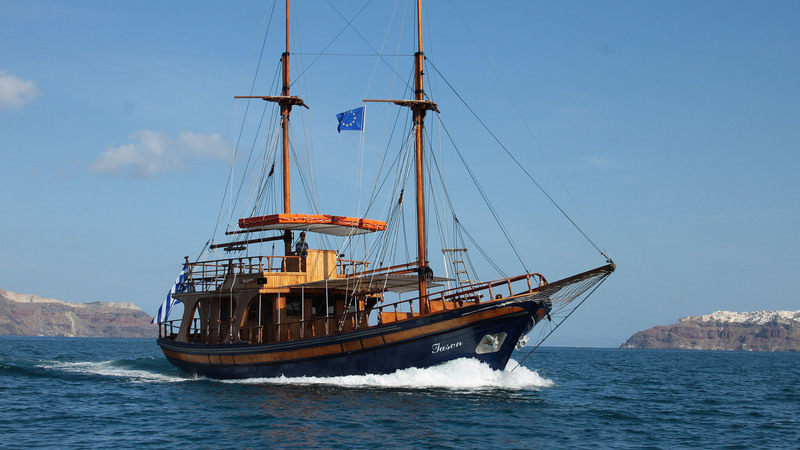 The company has a fleet of 6 owned passenger touristic boats, 5 wooden sailing boats and a unique in its category glass bottom boat. 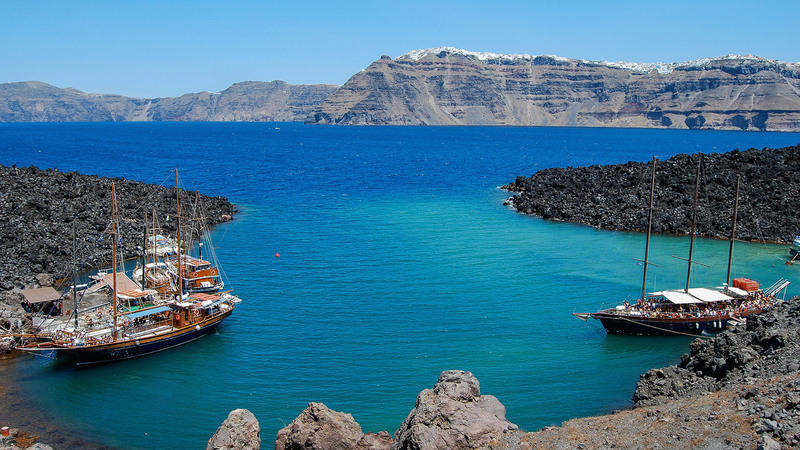 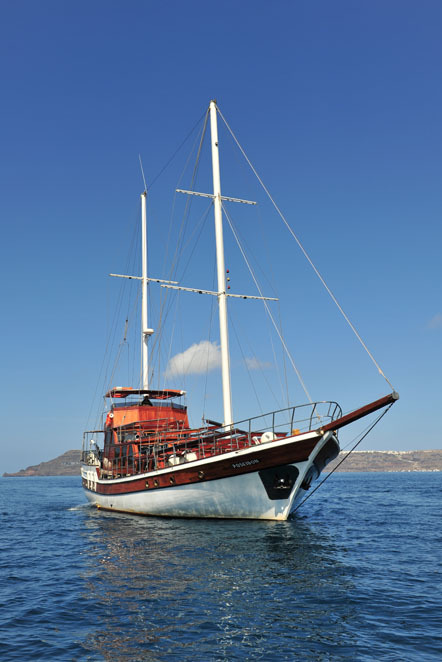 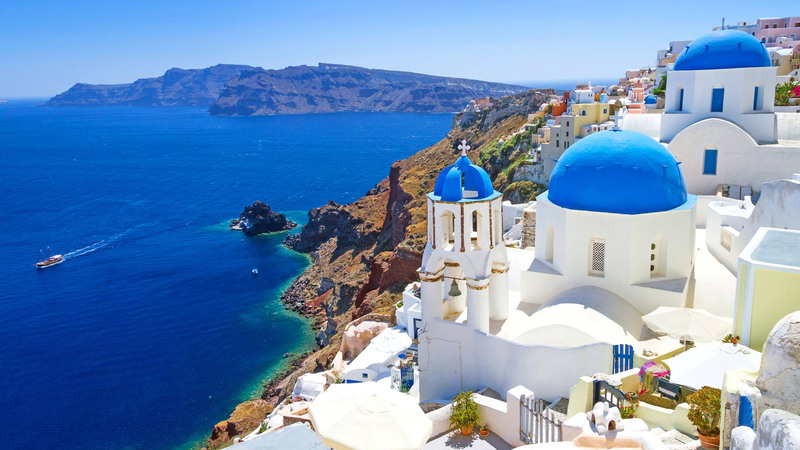 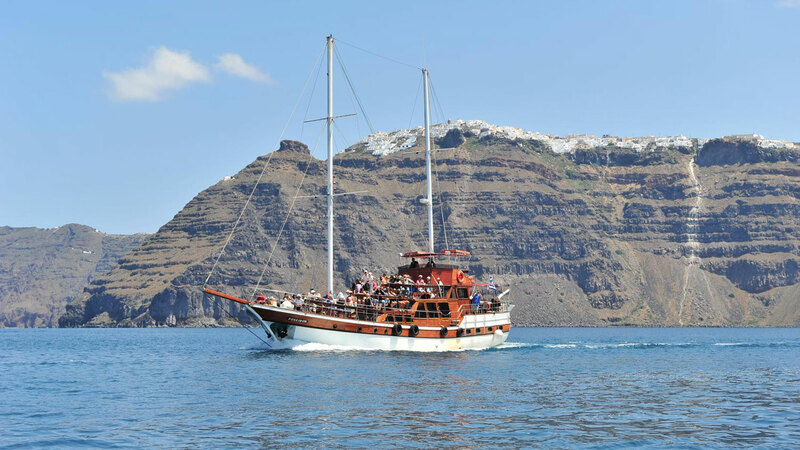 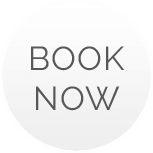 Let the trade winds guide and the island charm you, and experience excellent onboard service while traveling on one of these vessels around Santorini. 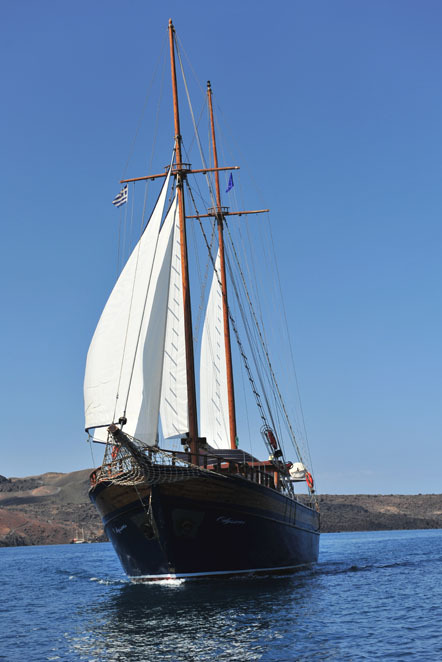 There may be many ways to explore the island but the most exceptional and unforgettable is from the deck of a vessel that is traditionally rigged and offers a beautiful working example of a bye-gone era. 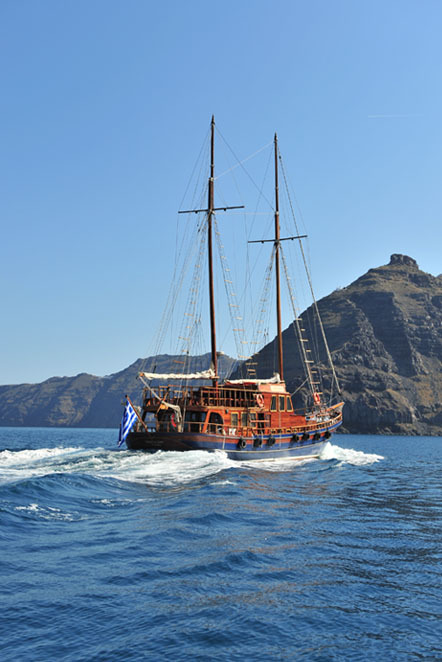 Are you ready to time travel with our traditional boats?